Products / Music- SOLD OUT! CLEARANCE PRICING Grab your dancing shoes! In this box, children learn the basics of reading music, practice playing instruments, and even make some of their very own. 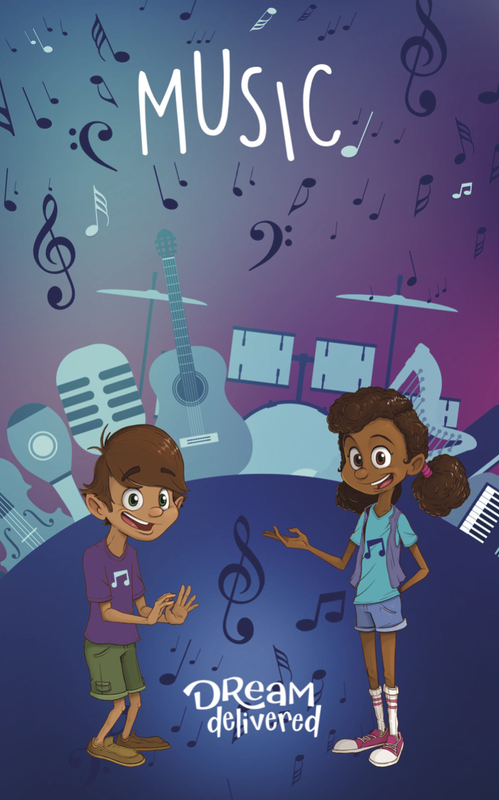 They’ll learn about rhythm, vibrations, and through the challenge activity and musical board game. Sample Activities: Harmonica, Music Board Game, Challenge: Strings on Things!